Ten Mold Facts You Should Be Aware Of! 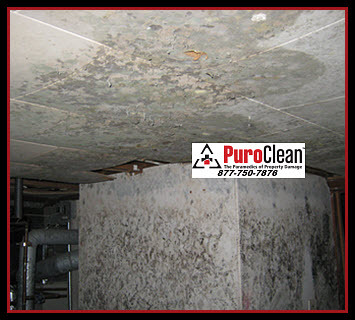 PuroClean are experts at mold removal and have been serving the mold removal and indoor air quality needs of clients in the Philadelphia, PA and Southern NJ areas for many years. 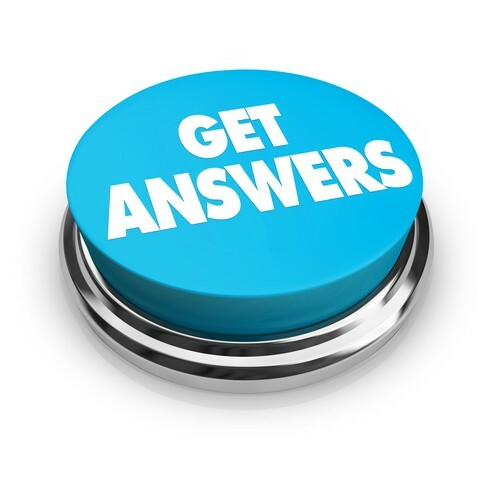 During this time, we have encountered many questions about mold. The purpose of this article is to list and explain 10 interesting facts about mold that most people are unaware of. Mold Begins To Grow In 24 to 48 Hours! Food: wood & wood products; paper and other paper products like cardboard and wallpaper; leather; fabric and upholstery; grout; painted walls; cement; plaster (drywall); ceiling tiles; insulation materials; and carpet. 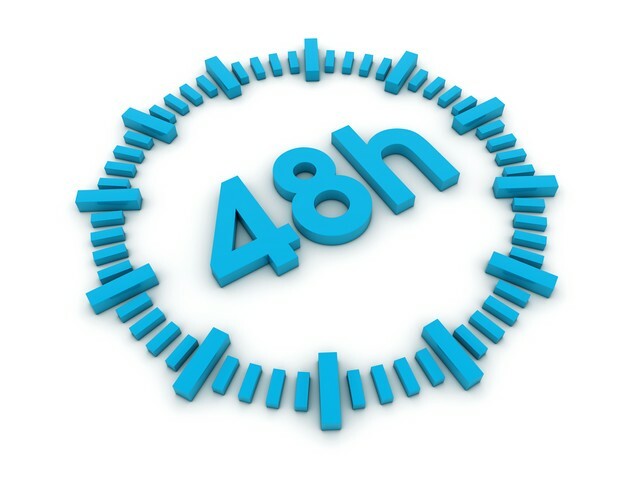 In the presence of moisture, the ideal temperature, and ample food, mold will begin growing within 24 to 48 hours. This is the reason that it is so important keep moisture and relative humidity under control! 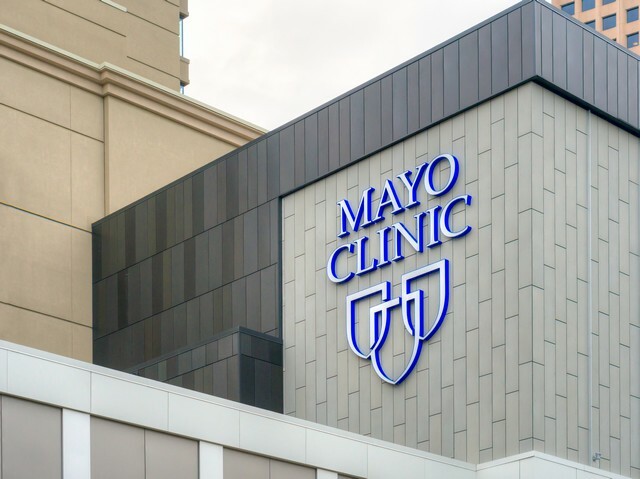 Mayo Clinic Researchers Believe Chronic Sinusitis Is Caused By Mold! This conclusion was based on a research study of 210 patients with chronic sinusitis. The Doctors collected mucus samples from the patients’ noses and discovered fungus in 96 percent of the patients. In addition, they identified 40 different kinds of fungi, averaging out to 2.7 types per patient. Further research was done on 101 of these patients by removing nasal polyps. What they found were eosiniphils, which are which blood cells activated by the immune system in the nasal tissue of the patients. The Doctors believe that this discovery shows that the body’s immune system is sending the eosinophils to attack the fungi which is what is causing the irritation and inflammation of the membranes of the nose. For this reason, they do not believe that traditional treatments work because they do not address the root cause of the problem, fungi, which will continue to irritate the nose membranes. Mold Exposure Is Linked To Asthma! 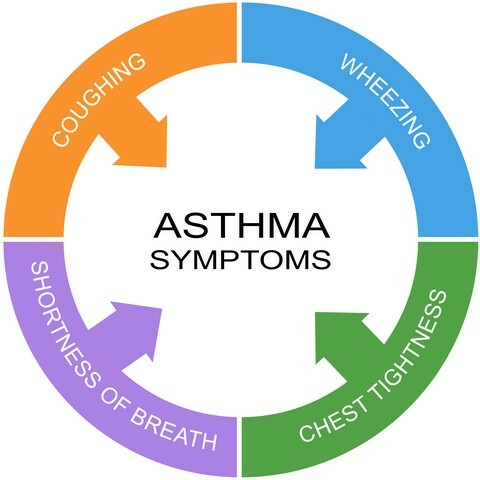 Asthma is a respiratory condition marked by spasms in the bronchi of the lungs, causing difficulty in breathing. According to WebMD, no one really knows what causes asthma, but what is known is that it is a chronic inflammatory disease of the airways. Trigger and causes of asthma include allergies, tobacco smoke, environmental factors, obesity, genetics, and other factors. According to Michael Pinto, CEO, of Wonder Makers Environmental, there is mounting evidence pointing to the link between mold and asthma. 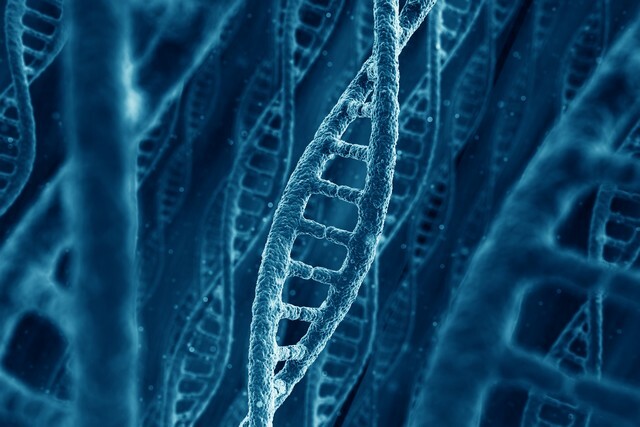 1 in 4 People Are More Susceptible To Mold Illness Because Of Their Genes! Individuals exposed to the toxins in a water damaged building suffer from chronic illness because their bodies are trying to eliminate the foreign substances that stay in the body resulting in chronic inflammation and multiple symptoms. It is difficult to diagnose CIRS because there are 37 symptoms patients could suffer from: fatigue; weakness; aches; muscle cramps; unusual pain; ice pick pain; headache; light sensitivity; red eyes; blurred vision; tearing; sinus problems; cough; shortness of breath; abdominal pain; diarrhea; joint pain; morning stiffness; memory issues; focus/concentration issues; word recollection issues; decreased learning of new knowledge; confusion; disorientation; skin sensitivity; mood swings; appetite swings; sweats (especially night sweats); temperature regulation or dysregulation problems; excessive thirst; increased urination; static shocks; numbness; tingling; vertigo; metallic taste; and tremors. Like a parasite or cancer, mold will continue to grow as long as there is a food source, moisture, and the right temperature. 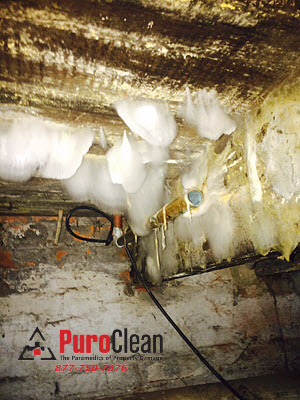 The only way to stop mold is to address the moisture source to prevent future mold growth and then remove the contaminated porous materials. 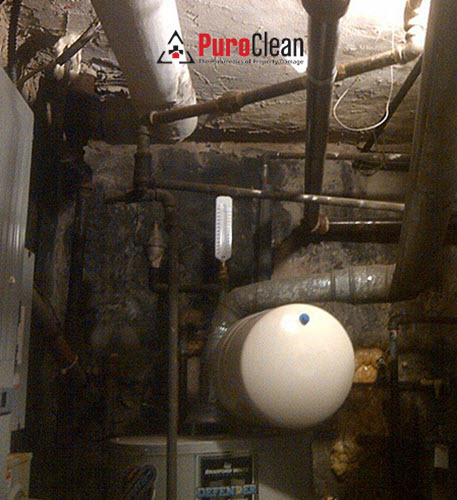 Effective, long lasting mold remediation is based upon identifying the source of contamination and ensuring it is fixed. Failing to fix the underlying causes of the mold and effectively removing the mold will lead to reduced property values caused by structural damage as the mold continues to feed on the home. Homes Provide The Perfect Food For Mold! 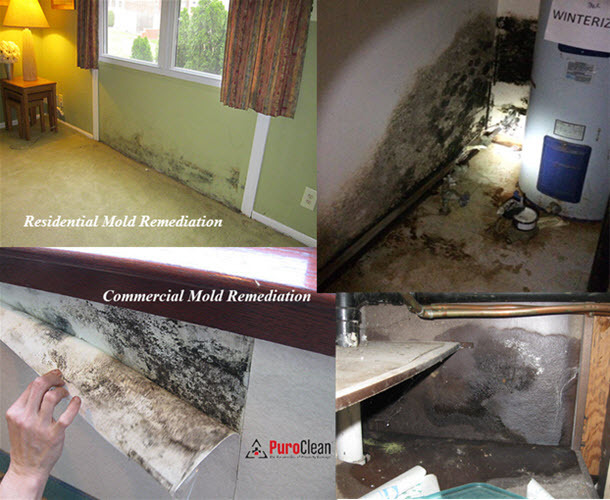 Mold is nature’s recycler, it’s main purpose in our eco-system is to break down dead organic material. In the outdoors, the relative number of spores is small enough not to cause significant harmful health effects for most people. However, indoors, once mold begins to grow, it will cause health concerns because the spore counts will increase. 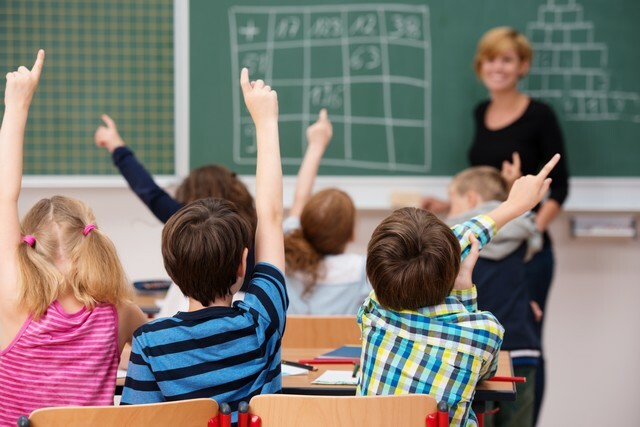 Indoor air quality is a critical concern, because 90% of our time is spent indoors. The problem with mold is the fact that most homes are made out of the material that it loves to eat. A home is an “all you can eat buffet” for mold because homes are constructed using dead organic materials: wood & wood products; paper and other paper products like cardboard and wallpaper; leather; fabric and upholstery; grout; painted walls; cement; plaster (drywall); ceiling tiles; insulation materials; and carpet. 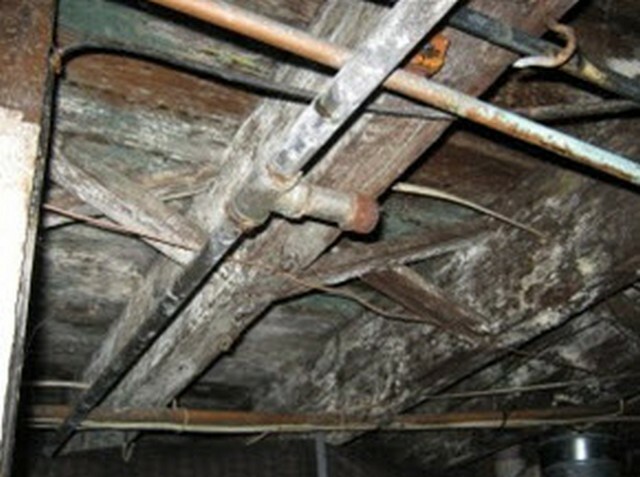 Modern Day Construction Promotes Mold Growth! The rush to make quick money and high profits by real estate developers has created a disaster waiting to happen because new homes built today are more susceptible to mold growth. The quest to reduce energy bills means that many new homes are air tight and lack proper ventilation, conducive to mold growth. 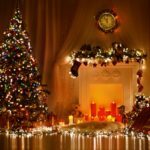 The season that the home was built is also a factor. For instance, if the home was built during a period when there was lots of rain and the foundation was not allowed to completely dry before installing the insulation and vapor barrier, then moisture could be trapped behind the walls. Building practices have changed. In the past, most homes were built with non-porous materials like plywood and timber which made it difficult for mold to penetrate the surface. Today, cost conscious builders use Orient Strand Board (OSB) and particle board which are porous and susceptible to mold growth. 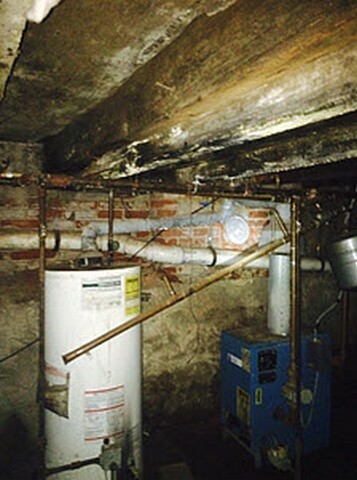 According to the MOLDY documentary, at least 50 percent of homes in the United States have water damage issues caused by water line leaks, tears in moisture vapor barriers, leaky showers, condensation under eaves, and water pooling in crawlspaces. 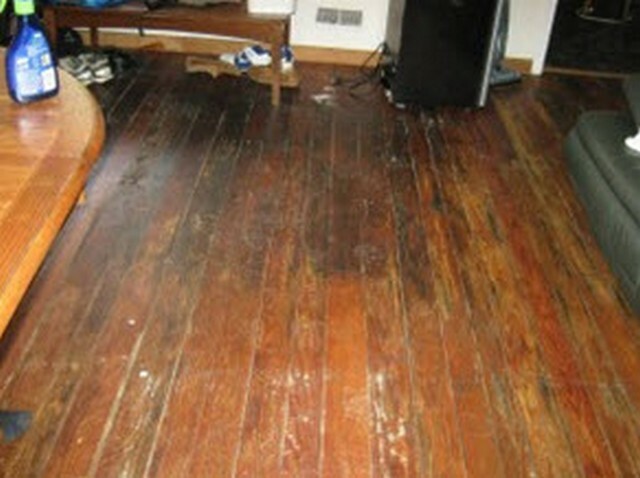 It is this water damage which causes mold to grow. Improving building practices to prevent moisture issues is the single most effective way to prevent mold. 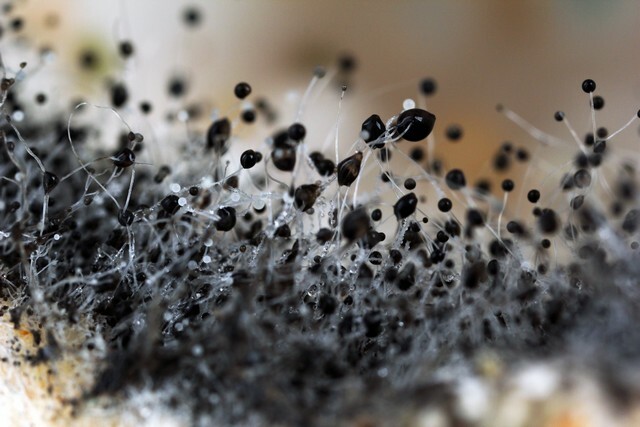 Most People Are Unaware That They Have Mold Growing In Their Home! 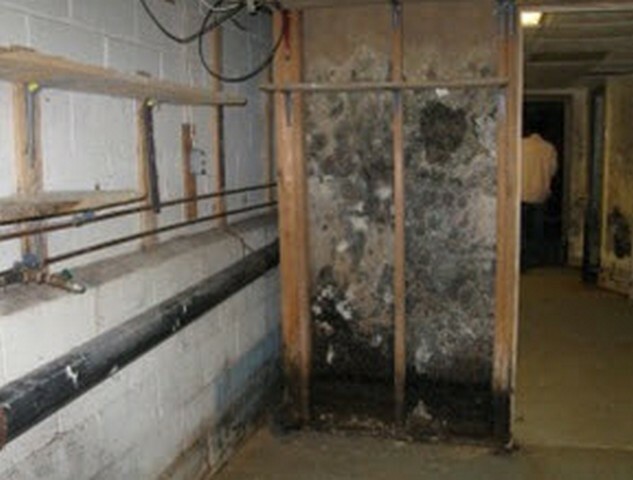 Most people do not realize they have a mold problem because it is hidden. 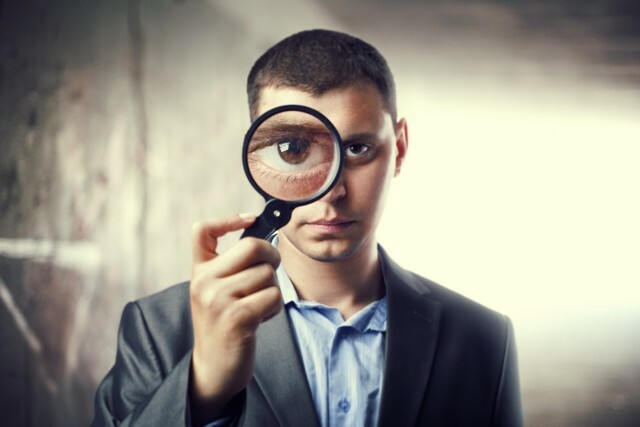 Mold can be detected through smell, visual clues, and knowledge of the building history, ie. was there a flood or indoor leak. 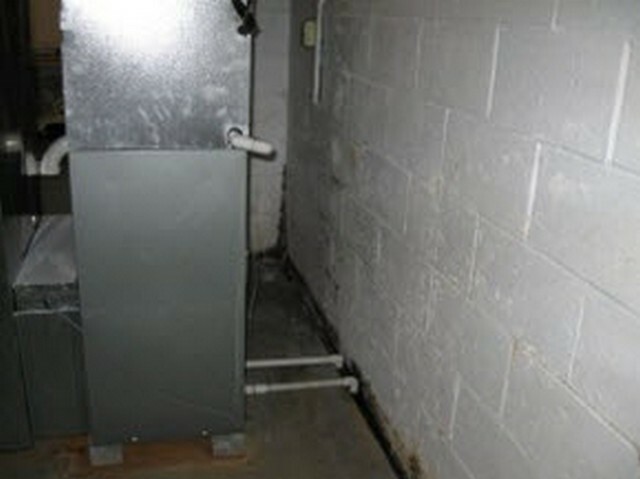 One of the first signs that you have a mold problem will be a “musty” or “mildewy” odor. The next step is to determine where the smell is coming from. 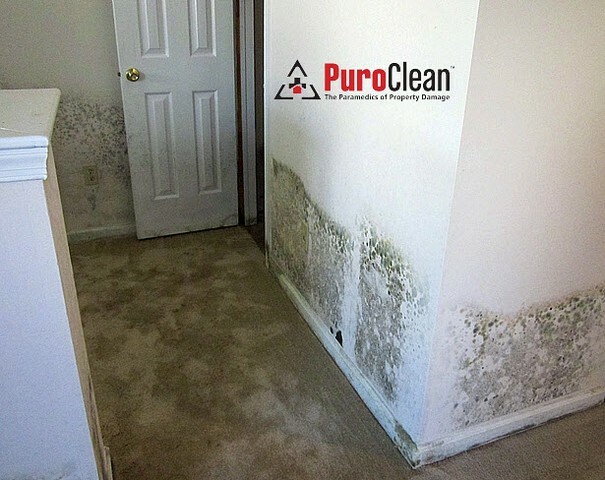 The seven areas of the home that you will likely find mold includes: bathrooms and kitchen that have leaks under the sink; leaks behind appliances (refrigerator, dishwater, and washing machine); ceilings and walls where there are water leaks; window sills and around the windows where condensation accumulates; your basement; closets; and crawl spaces. 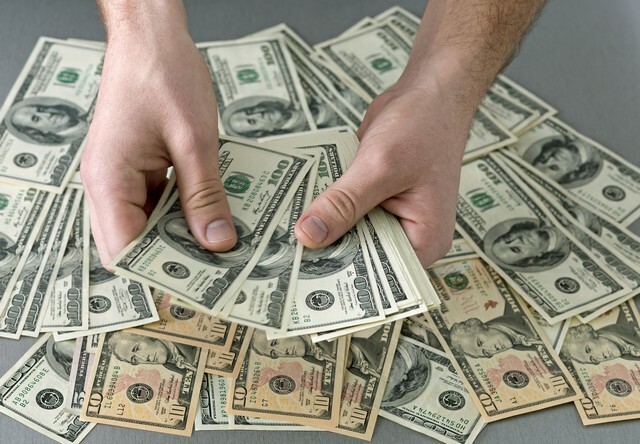 Mold Removal Can Be Expensive! 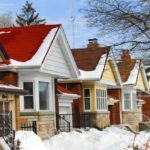 How much of the area is infected with mold? What kind of materials are infected? How easy is it to access the mold? 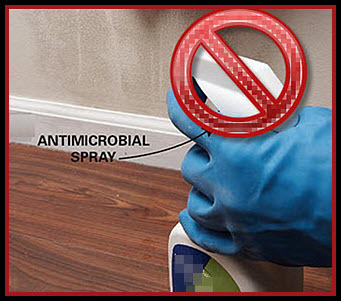 Killing mold is not the answer because it is not a permanent solution to a mold problem. Professional mold removal contractors take specific steps to ensure that your mold problem is fixed properly. Don’t pinch pennies when you encounter a mold problem, the cheapest estimate may not necessarily be the best one. Do your due diligence, ask questions, get references, and most importantly avoid contractors that offer you magical solutions that involve just spraying a chemical to kill the mold dead. Many People Do Not Know That Mold Is Making Them Sick! Since most physicians are not trained to treat and identify mold illness, their patients continue to suffer in silence, mis-diagnosis, and a vicious cycle of numerous visits to different doctors and specialists that do not understand why they are sick. Considering the statistics revealed in the documentary it is not surprising that mold sickness is now considered a hidden epidemic. At least 45 million buildings in the United Stats have unhealthy levels of mold. 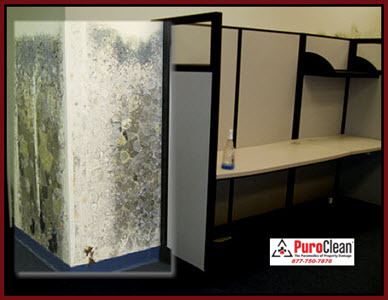 You have a 33% chance of being exposed to toxic mold when you move into a new home, apartment or office. The documentary also emphasizes the fact that many foods are contaminated with mold, including corn, peanuts, and coffee. 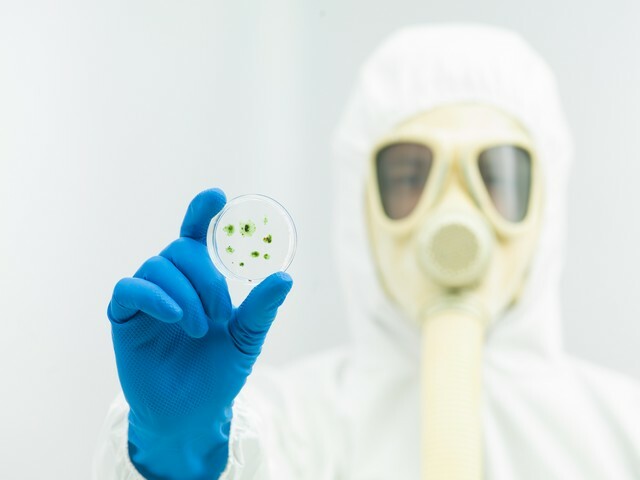 Approximately 28 percent of the population have genes that make them highly susceptible to mold-related health issues. Despite the fact that mold is a significant health concern, like lead and asbestos, there are no federal environmental protections laws.